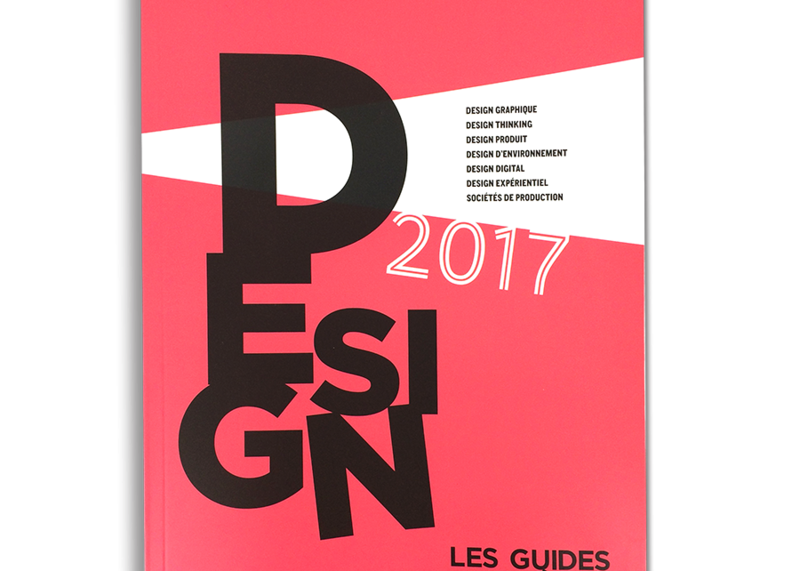 If you have in hand Stratégies’ new Design Agency Guide 2017 featuring all the best design agencies, you can scan Brand Union’s page using MYPACK app with your smartphone and access its latest news and projects. Brand Union is a major branding agency in Paris, part of WPP Group. They have worked with top brands such as Vodafone, Shazam, Land Rover, Absolut Vodka and Durex. Brand Union has chosen MYPACK app to connect their profile page and create a unique and mobile centric reader experience. MYPACK is a product and packaging recognition app that allows consumers to access relevant branded content directly from their mobile device. This digital innovation now turns products into a real conversational platform between brands and their audience through an engaging experience.